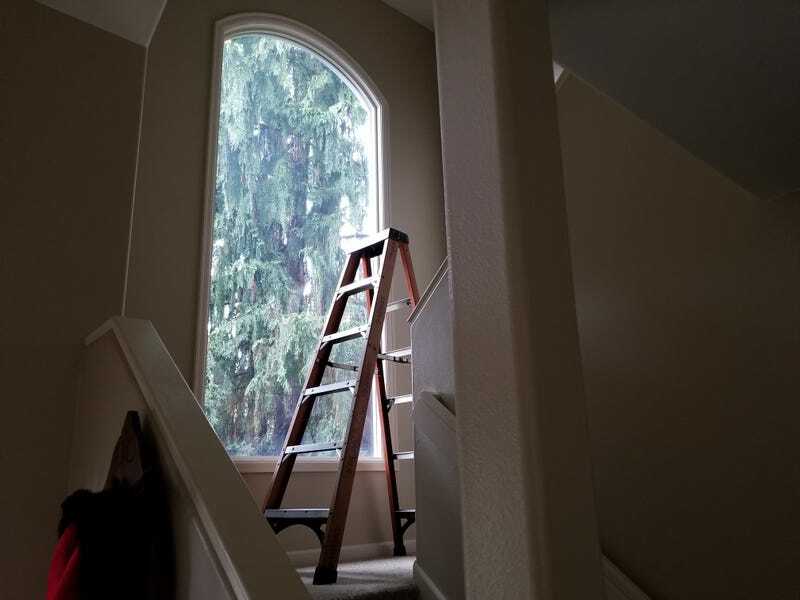 $1100 for the glass, the homeowner is going to install it and do trim work with his sons. There are about a million different signs that your window is failed. This blueish haze along the edges is one of them.